A Versatile and Fresh Catering Company. The Spit Roast Company are an independently owned company specializing in event catering. We provide superb high quality food and excellent service. 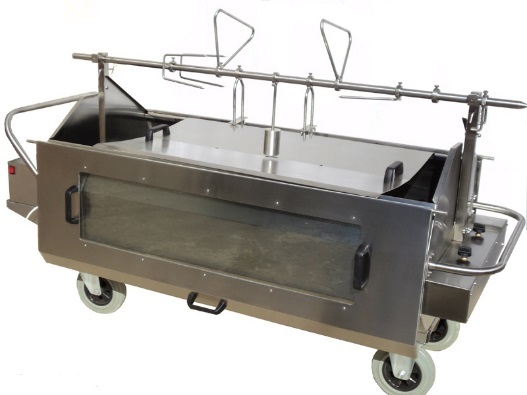 Whether it’s catering for a Wedding party, Christening, Birthday Party or Corporate event, The Spit Roast Company are able to tailor there services to suit your needs. Our professionally roasted free range meats spit roasted to perfection. Choose from a wide range of specially selected menus. Meat selection is up to you, though we’ll provide you with a price guide and various options. Our street food range is served from our converted retro Citreon H van. Champagne & Strawberries, Red Wine and Cheeses, smoked pulled pork and brisket or for the children and range of confectionery. 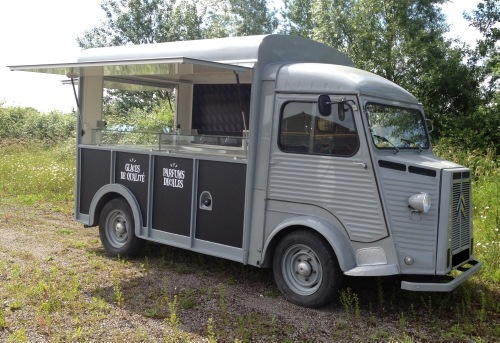 We have a wide range of equipment for hire including spit roast machines, barbeques, paella sets, ice cream carts and our retro vintage van to make your event extra special.